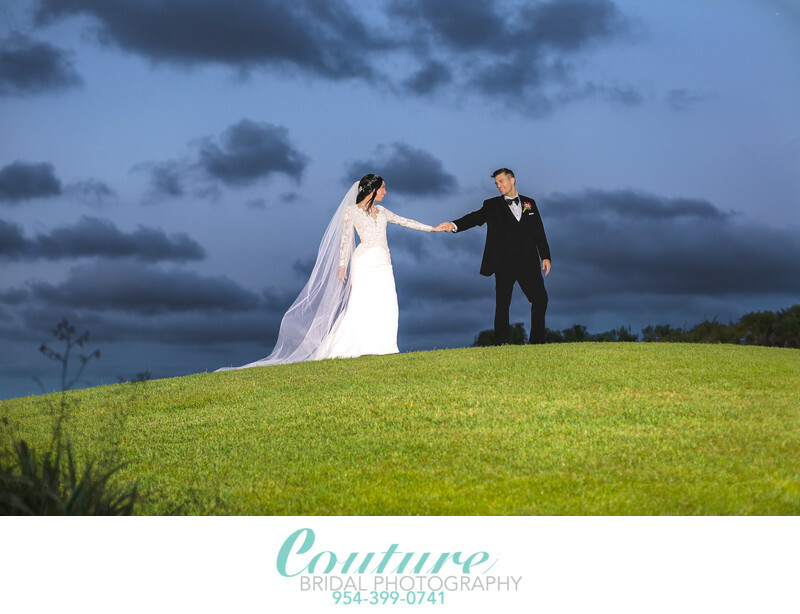 Couture Bridal Photography is the top rated bridal portraiture and fine art documentary wedding photography studio serving Palm Beach County Florida. We offer the finest artistic wedding photography from Boca Raton to Jupiter Florida with elegant, romantic and timeless wedding photography. 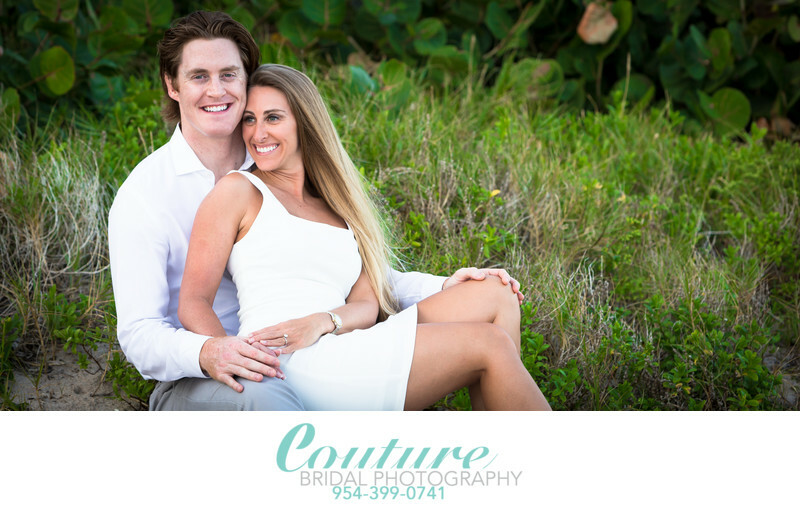 The Couture Bridal Photography team offers the best pricing and option for couples in and visiting Palm Beach with custom tailored wedding photography pricing and packages to meet their needs and budget. Couture Bridal Photography is dedicated to providing couples with the best professional wedding photography that tells a romantic story telling wedding day story with epic bridal photography! Palm Beach Wedding Photography anywhere in Palm Beach! Whether your planning a wedding at the Breakers Palm Beach, the Jupiter Beach Resort, The addison or EAU PALm Beach, we have you covered with the best photography meant to capture every detail, emotion and precious moment with artistic wedding photography compositions, contemporary style, and meant to be printed for display in your home. We are one of the top rated and most recommended boutique wedding photography studios in all of South Florida. We are also the most preferred wedding photography studio at most of the top rated, as well most popular wedding venues throughout Palm Beach. We are fully insured to meet the strict requirements set by the top wedding venues anywhere in Palm Beach, Florida. Couture Bridal Photography is among the top wedding photography studios recognized worldwide for our unique style of wedding photography. WE have provide couples with a style of photography that combines fashion, editorial, glamour, illustrative and photojournalism to create a carefully captured and curated collection of wedding images that captures the essence and personality of each bridal and groom's wedding day. This approach to providing a truly custom artistic approach to photographing a couples wedding offers a unique wedding photography experience that treats every wedding as a completely unique and individual event, so every wedding photography collection delivered is never photographed like any other. Every wedding is different just like the couples getting married, so we treat you and your wedding as such and eliminated the standard wedding photographers shot list. Book Couture Bridal Photography as the top Palm Beach Destination wedding photography studio to capture your wedding day abroad. 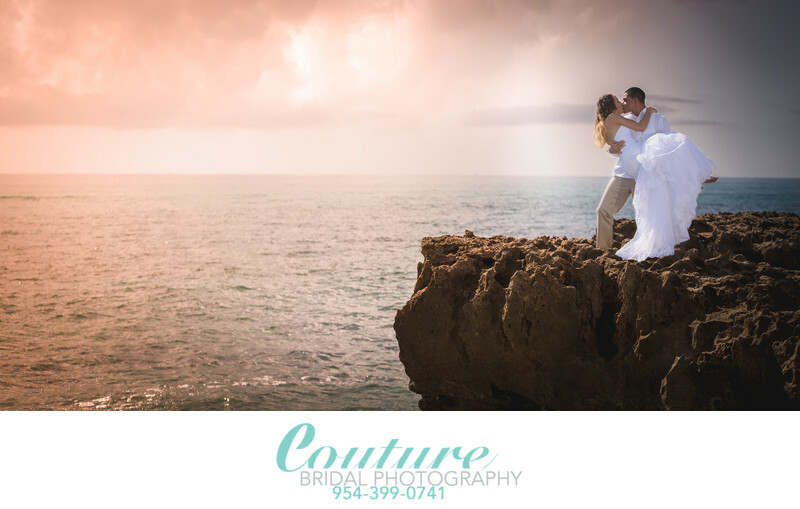 Couture Bridal Photography is among the top destination wedding photography studios frequently commissioned to capture weddings for Palm Beach County couples worldwide. We are the top rated wedding photographers in Puerto Rico, US Virgin Islands, across the United States and even Cuba. Don't risk having your images being held hostage or deal with an unknown or inferior wedding photography. WE provide special low rates and incentives to take us with you for your destination engagement and wedding photography needs. Book Couture Bridal Photography as the top sources for truly artistic documentary wedding photography custom tailored to your vision and personality throughout Palm Beach Florida and destinations worldwide. Couture Bridal Photography offers the best team of professional wedding photographers dedicated to capturing every moment of your wedding day to deliver a collection of wedding images meant to become heirlooms to share with family and friends for a lifetime. Call Couture Bridal Photography at (561)292-0081 or click here to email us!